Nestled in the heart of Lancashire, Preston is built on a rich history. Preston is known to come to life with a variety of events throughout the year. It is located only 15 miles from the coastal Blackpool. The Lake District can be reached within 45 minutes. The city is known for having the oldest continuously used football league ground in the world, the Preston’s Deepdale stadium. 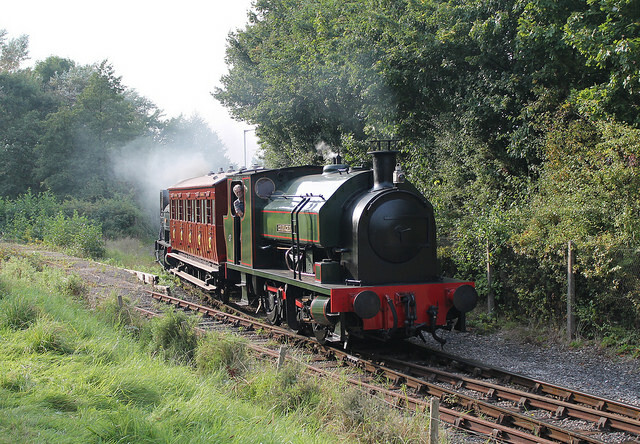 Preston is also the home of the heritage Ribble Steam Railway, located in the Riversway area. The city centre has plenty of green spaces, wildlife habitats and play-areas. For example, Winckley Square Gardens make an ideally located peaceful retreat away from the hustle and bustle of the city centre. For a fun day out with children, visit Avenham & Miller Parks. There are more than 160 miles of footpaths and bridleways. You can take your bicycle and enjoy the different landscapes that surround the city by taking the Guild Wheel - a 21 mile 'greenway' encircling the city of Preston. Visit the docks and marina to see a bit of history. The area was recently revitalised, but you can still see anything from stream trains and boating to waterfront living. Bus travel in and around Preston is a convenient and cost-effective way to explore and move around the city. Prestonbus is the main service. If you prefer a bike, Preston is also easy to get around on two wheels. Preston railway station is a central station on the West Coast Main Line, with routes going across North-West England. Preston has a direct link to London, through a train service that runs every hour and it takes 2 hours and 15 minutes to arrive at Euston Station in London. Trains to Manchester run every 20 minutes and take approximately 40 minutes. If the idea is to travel by car, you have many options as major A roads run through Preston. There are also four motorways that cross each side of Preston and can lead you in any direction. By air, Preston is within a 30 minutes drive from Blackpool International Airport and a maximum 1-hour drive from Liverpool John Lennon Airport and Manchester Airport. There are 11 primary and 5 secondary public schools in Preston. See all of them here. Many schools also offer before and after-school childcare provision. Your chosen school will be able to advise on what’s on offer. The sixth largest university in the country, the University of Central Lancashire, is located in Preston. The University was formerly known as The Harris Institute, and more recently as Lancashire Polytechnic. "UCLan" offers world-class educational facilities and has over 33,000 students. This city has great employment prospects. In 2016, Preston was named the best city in north-west England to live and work. You can see available vacancies here. You can find a great variety of restaurants offering a wide selection of cuisines, that range from traditional, to Italian, Mexican, Indian and much more. Places like Prezzo, EastZEast and The Sparling are a few places that deserve a visit. Lancashire's shopping destination, Preston has two shopping centres boasting numerous high street brands. 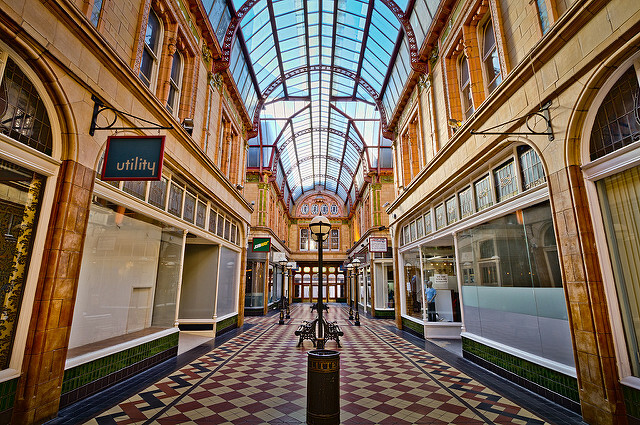 Visit the Miller Arcade to find a small selection of independent and famous brand shops. The incredibly unique shopping centre is also a must-go for architecture fans. The Victorian building was constructed in 1899 and modelled on the larger Burlington Arcade in London. If you are looking to have a fun night out with friends or family, Preston has a wide selection of places where you can go. 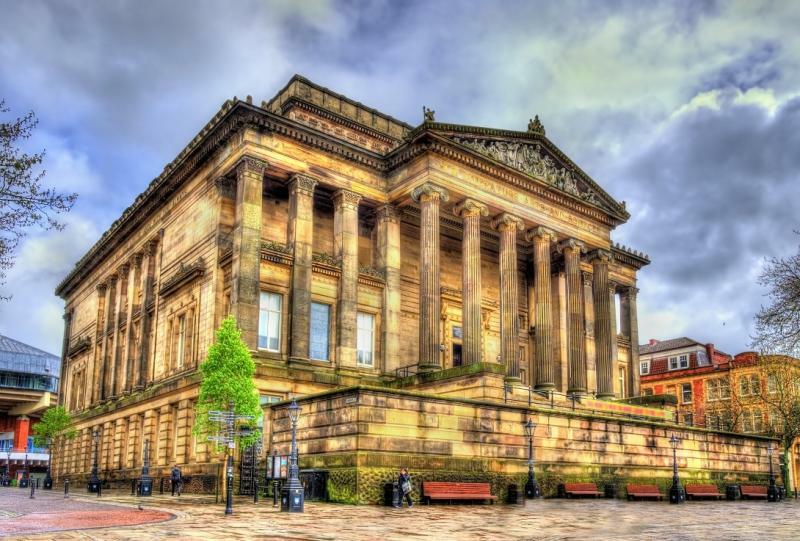 From traditional pubs, to cosmopolitan cocktail bars and popular nightclubs, Preston sure can accommodate your needs and interests. The city has a reputation for being a safe environment for a great night out at its cocktail, wine bars, pubs and clubs. Local amenities such as Hospitals, Doctors, Chemists and Schools can be viewed for each property on our website. Search for social housing properties available immediately via Homefinder UK in Preston here.